I was thrilled when Colt decided to re-release their classic Cobra revolver that I had to get my hands on it as soon as possible. In fact, the new and improved wheel gun features plenty of new updates that will make all .38 special fans want to get their hands on one too. It’s been six decades since Colt originally debuted the Cobra and I expect the reinvented model to be huge hit. Let’s take a closer look and see what the fuss is all about. The first thing you’ll notice about the revamped Colt Cobra is that the legendary American gunmaker added a truly remarkable Hogue grip. If you aren’t already familiar with Hogue, these grips are one some of the best in the industry and do wonders for the Cobra’s handling and overall ergonomics. A powerful revolver like the .38 Special Cobra needs a solid, strong grip, and the Hogue delivers big time! 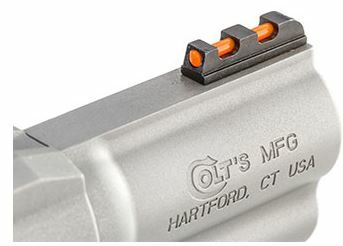 Additionally, Colt upgraded their traditional snub nose by engineering what they call the “Linear Leaf Mainspring”, which provides a completely improved trigger pull. To make the deal even sweeter, the revolver features a whole new level of versatility. Besides for giving it a +P capabilities, the six-shooter now features a fiber-optic front sight with the ability to switch to other impressive options like Tritium and night sights. The reimagined Colt Cobra is probably the standard by which all modern revolvers should be measured. After incorporating several game-changing updates and features, the classic snub nose is back and ready to exceed all expectations. In fact, the redesigned Cobra has already won several notable awards since its release in 2017. 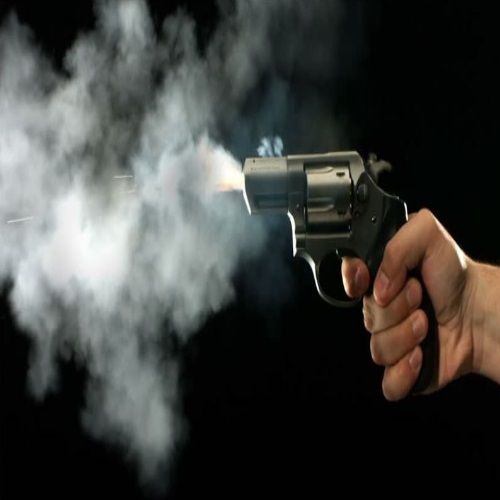 Furthermore, many experts believe that the powerful wheel gun will bring revolvers back into the CCW market. It’s actually quite impressive how capable it functions as a concealed weapon considering its all-steel construction. Nevertheless, by reducing perceived recoil, giving it a 2” snub nose barrel, and incorporating a trustworthy double-action trigger, the new Colt is more than capable of becoming your next EDC gun. 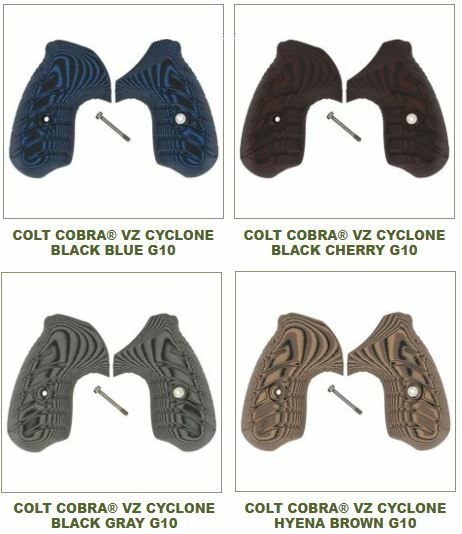 I’ve recently become a huge fan of Crossbreed Holsters and they don’t disappoint when it comes to options for the Cobra. 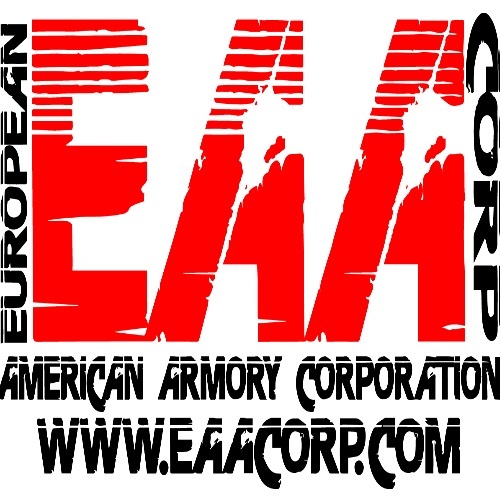 In fact, with nearly two dozen holsters to choose from, there is a Crossbreed for everyone. 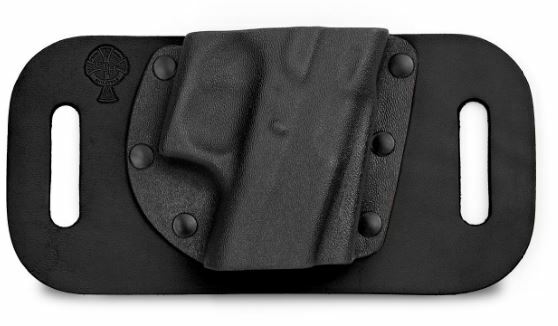 That being said, I really like the SnapSlide OWB Holster (3 material options) for an affordable $49. On the other hand, you can’t go wrong with a Galco holster, and their Tuck-N-Go Inside the Pant model is insanely affordable and plenty reliable. 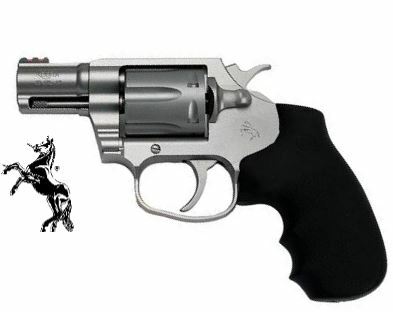 I like to compare the Colt to another redesigned classic revolver, the Charter Bulldog. This top-rated and highly-affordable .44 Special wheel gun was originally released in the early 70’s and is finally back in business. 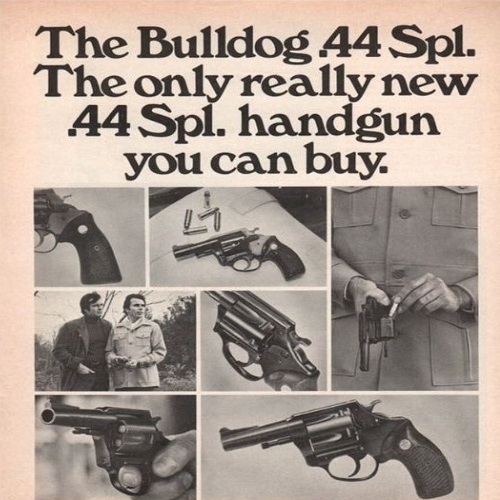 Although less expensive than the Colt, the Charter Bulldog is still nothing to laugh at. 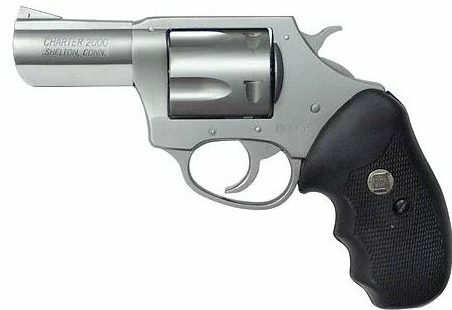 The American revolver manufacturer opted for single-piece frame to keep their premier gun simple and easy to maneuver. While some people find the Charter less apt for defense due to its meager 5-round capacity, its high-powered .44 Special chambering should put those worries to rest. All things considered, there are few revolvers making headlines the way the Colt Cobra has been. This newly revamped wheel gun is truly worth considering adding to your collection, regardless of your shooting purpose. There’s nothing quite as nice as a redesigned classic and the Cobra is something special. Thanks for joining us at Gunivore – Stay tuned for more exciting reviews!